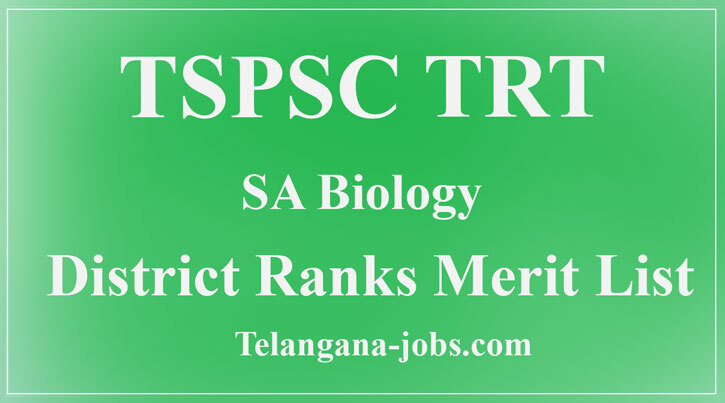 Telangana State Public Service Commission has published TSPSC VRO Recruitment 2018 Notification on official portal. Candidates may fill the online application form on or before the last date 02/07/2018. The Online Registration process will be started on 08.06.2018. Telangana State Public Service Commission has issued TS SET Notification on official portal. Candidates who are searching TS SET Exam Notification 2018, We advise to visit our portal and read this article properly and get Latest TS SET Exam Notification.